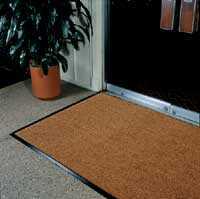 Sales in home and commercial carpet floor mats and rubber scraper mats. 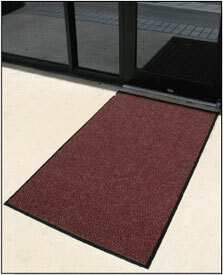 Multi-colors entrance mats with anti-slip backing. Ideal for areas that require high standards of cleanliness. Machine washable carpet will save on maintenance cost and time. The unique nylon twist construction hides the dirt, yet dries very rapidly after washing. 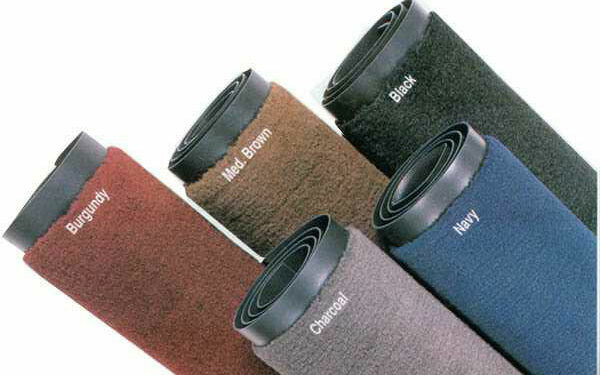 Vibrant colors resist staining to keep carpeted floor mats looking new. Short pile nylon rugs are easy to vacuum, even sweep. Cleated backing provides a sure grip on all type of floors. Rubber backing floor rugs with cleats helps prevent excessive movement on most floors. 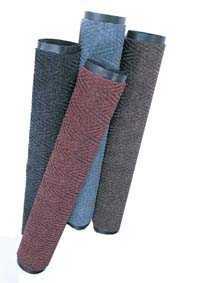 Carpet Mats may be laundered in commercial laundry or extraction equipment - or simply hose off and	allow to dry. 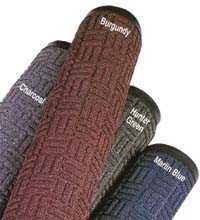 Rent floor mats or Buy floor mat. You save THIS much! 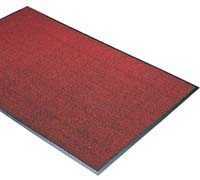 Type1470 Machine Washable Carpeted Mats. Approx. 3/8" thick FREE Shipping! Sizes are approximate. Due to manufacturing process, actual sizes could vary substantially and cannot be determined prior to manufacturer. 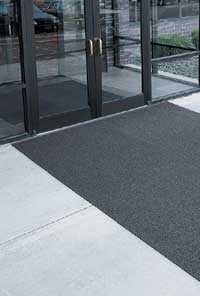 Other options include loose-lay lobby-mezzanine carpet tiles with several hotel grade textures and patterns. 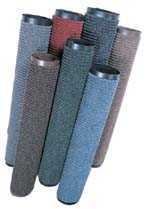 carpet mats cleans easily with vacuum or	extracting equipment. 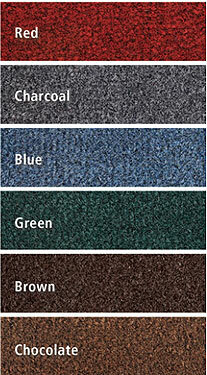 Low pile outdoor carpet tile squares is another option for indoor and outdoor applications. crush resistant performance with the elegant look of plush carpeting! Longwearing, non woven face fiber is solution dyed to reduce color fading and staining. 100% Polypropylene. These tough fibers are used into a solid vinyl back. 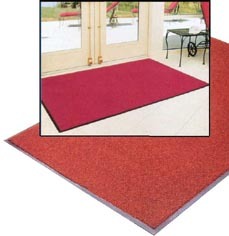 Mats and runners are suitable for indoors and out. To clean, vacuum as needed or use household	detergent and hose.. Benefit from the many advantages of TUF-n-TIDY II and save money on maintenance costs. 100% Herculean continuous filament olefin	pile. 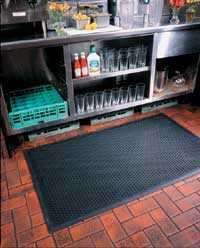 Note: These mats are not grease resistant, consequently, not recommended as a kitchen floor mat. WATERWELL'S amazing construction traps water and dirt created by heavy traffic, keeping it contained in the mat, so it won't get on the floor. Special cleated rubber backing helps prevents movement on carpeted and hard	floor surfaces. 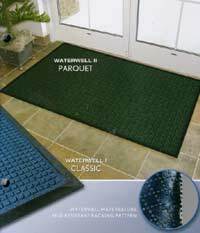 Like our original Water-Well, this attractive parquet pattern mat offers the unique characteristics of trapping water and dirt before it gets on the floor. 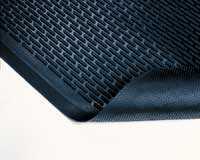 The edging of the mat actually acts as a rubber dam to retain water, preventing run-off onto the floor. Recommended for high traffic areas. 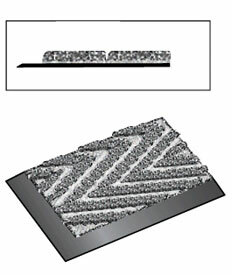 100%continuous olefin parquet pattern molded into a reinforced rubber base. Cleated rubber	backing helps hold mat in place. The sculptured ribs of this non-woven polypropylene floor product work well at scraping dirt and grit from footwear. The channels between the ribs conceal the dirt until cleaning time. 100%polypropylene face fiber offers long wear and color fastness. Non-skid,solid vinyl backing keeps moisture from floor	surfaces. Stain and fade resistant-stays looking new. 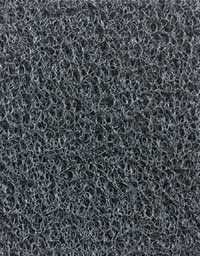 High quality carpeting sculptured in a distinctive herringbone pattern.The high-low surfaces brushes dirt and moisture off shoes and traps it until cleaning. 100%Polypropylene	face fiber offers long wear and color fastness. Easy to clean -	simply shake out or vacuum. Non-skid vinyl	backing keeps moisture from floor surfaces. 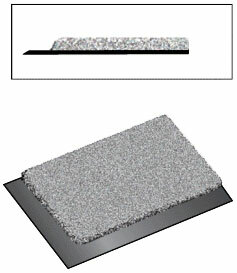 Our Finger Top Scraper Floor mat is also an anti-fatigue mat. Try walking bare-foot on this scraper mat. 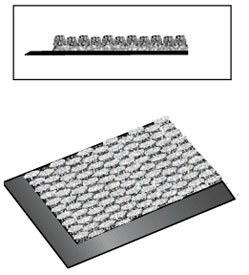 Just one step on this mat activates hundreds of tough flexible rubber fingers under the shoe soles. Dirt and grit on the shoes are pushed and scraped off automatically, then deposited into the base of this wiper mat and anti-fatigue mat. Want a sole massage? Try walking on this mat with bare feet. 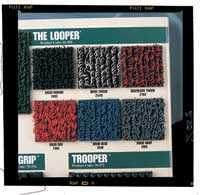 The VINYL LOOP mat is constructed of a heavy duty, vinyl covered nylon looped surface which is laminated to a vinyl backing. 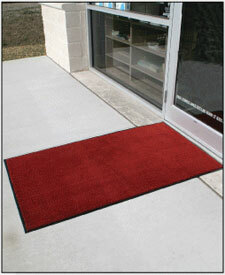 Ideal for entrance mat since dirt,sand and water are trapped below the mat's surface and stay behind until cleaned. Flame resistant -	meets Fed. Spec. DOC FFI-7 for surface flammability but does not have switchboard mat rating. Semi-Rigid polypropylene fibers are highly crush resistant for heavy traffic applications to remove mud, snow, dirt, and moisture from shoes. 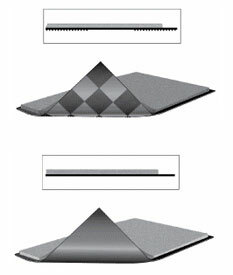 Safe-Edge is a tapered edge cut into the side body of the mat, ,providing trip-resistance. Unless otherwise specified, all mats are shipped SAFE-EDGE. Standard vinyl borders, like found on other mats, are	optional. 100% polypropylene yarn in a unique loop pile on solid slip resistant vinyl	backing. Year-round use in	heavy traffic exterior or interior areas. Ideal for hotels, restaurants, clubs - anywhere patrons are likely to wear high	heel shoes. Pivot Proof - won't	rip or break from everyday foot traffic. 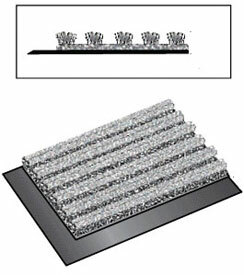 Resists matting down	- loop pile springs back. 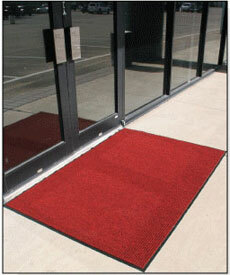 Designed for use inside building entrances or other interior traffic areas where dry dirt tracking can occur. The resilient loops remove dirt and grime and	keep them hidden from view. 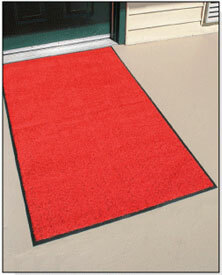 This mat is the perfect carpet scraper for store fronts. 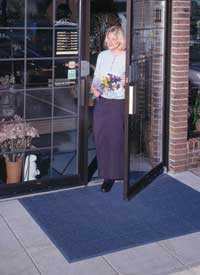 Hotel Mezzanine carpet tiles are another option for high traffic wet entryways. Vinyl loops aggressively scrape dirt from shoes. To clean, just shake,	vacuum or rinse with hose. Recommended for use in wet or barefoot traffic areas such as locker rooms and showers. 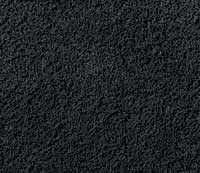 Un backed vinyl coiled-web surface provides excellent drainage and	promotes safe footing. This water-resistant carpet will add safety to wet areas. 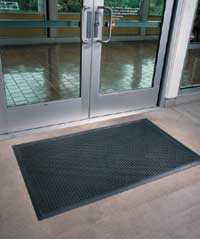 For use at outside entrances, in small recessed mat wells and in many assembly and	manufacturing areas. Special coated vinyl loops aggressively scrape dirt and debris from shoes. 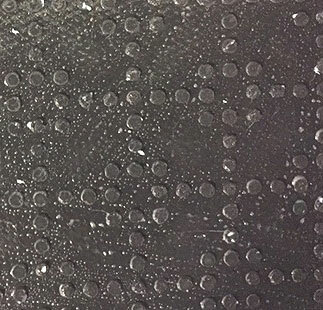 Resilient vinyl "Z" design without backing provides slip resistance in Locker Rooms ,Saunas, Whirlpool Areas, around Swimming Pools and Showers. 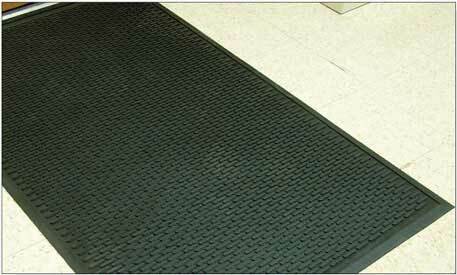 Promotes safety - water runs through the matting keeping it drier than the surrounding area to help reduce slips and	falls. Raised rib surface provides positive traction in areas where extra safety is desired and effectively scrapes dirt and debris from shoes. 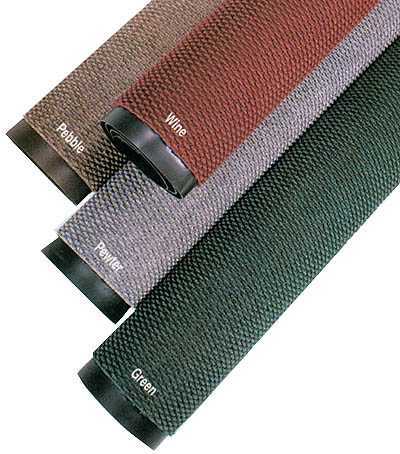 Triton Mats are the most durable in the industry and made of 100% recycled materials. 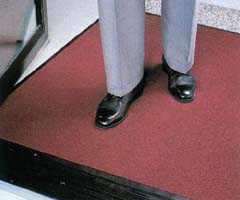 Ultra Scrape Mats work wonders towards preventing slip and fall accidents in environments where traction is essential, outside entrances, locker rooms, lunch counters, and work stations. 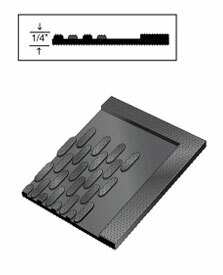 This low profile mat will provide the positive traction needed in critical areas. 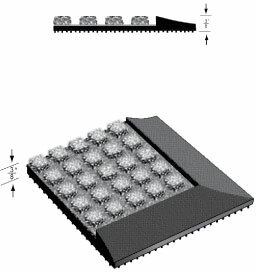 Strong all weather surface of raised reinforced, Loop- Pile fabric covered surface cubes that prevent pile from crushing. Ideal for heavy traffic areas, scraping off soil, sand and snow to make a perfect mat for any climate. Raised reinforced rubber borders help trap soil and moisture. Holding up to 1 - 1/2 gallons of water per square yard. 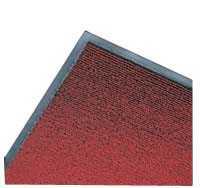 Nit rile rubber base with cleat ed backing reduces mat movement and remains flexible in freezing temperatures. Easily cleaned by vacuum, hose, or pressure washer, not launder able. 3’ x 4’ 14.0 lbs $54.75 ea. 3’ x 5’ 17.0 lbs $68.25 ea. 3’ x 10’ 34.0 lbs $136.50 ea. 4’ x 6’ 27.0 lbs $109.50 ea. 4’ x 8’ 36.0 lbs $145.50 ea. 4’ x 10’ 45.0 lbs $182.25 ea. 6’ x 8’ 54.0 lbs $222.00 ea. 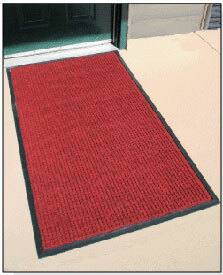 A decorative, all purpose mat at a budget price. 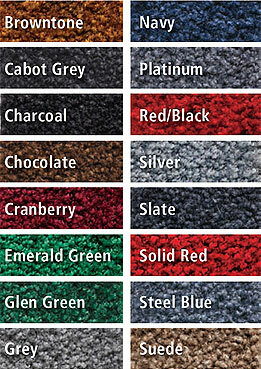 Carpet surface made of durable 100% continuous filament olefin, Bonded to stain-resistant, slip resistant base. Dirt hiding tweed pattern is universally popular. 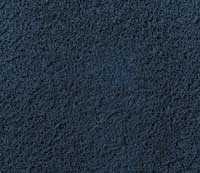 Poly-Olefin carpets are not a self adhesive carpet tile. This is produced in roll and loose-lay format only. 3’ x 4’ 8.4 lbs $31.50 ea. 3’ x 5’ 10.5 lbs $39.50 ea. 3’ x 6’ 12.6 lbs $47.25 ea. 3’ x 10’ 21.0 lbs $78.75 ea. 3’ x 6’ 16.8 lbs $63.00 ea. 4’ x 8’ 22.4 lbs $84.00 ea. 4’ x 10’ 28.0 lbs $105.00 ea. 4’ x 60’ 2.7 lbs $630.00 ea. 6’ x 60’ 4.0 lbs $945.00 ea. Scrapes dirt and grit off shoes and removes moisture at the same time..
100% polypropylene face carpeting on heavy-duty slip resistant and stain-resistant vinyl base. 3’ x 4’ 9.6 lbs $32.50 ea. 3’ x 5’ 12.0 lbs $40.50 ea. 3’ x 6’ 14.4 lbs $48.60 ea. 3’ x 10’ 24.0 lbs $81.00 ea. 3’ x 20' 48.0 lbs $162.00 ea. 4’ x 6’ 19.2 lbs $64.80 ea. 4’ x 8’ 25.6 lbs $86.40 ea. 4’ x 20’ 64.0 lbs $216.00 ea. 4’ x 60’ 3.1 lbs $648.00 ea. 6’ x 60’ 4.6 lbs $972.00 ea. 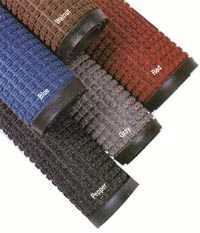 Hi-Lo carpeting of 100% polypropylene brushes dirt and moisture off shoes-for later "Shake Out" cleaning of vacuuming. Exceptionally durable, Ideal foe indoor or outdoor use. 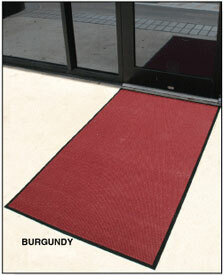 Heavy duty vinyl base is slip and stain-resistant. 3’ x 4’ 9.4 lbs $36.00 ea. 3’ x 5’ 11.7 lbs $45.00 ea. 3’ x 6’ 14.0 lbs $54.00 ea. 3’ x 10’ 23.4 lbs $90.00 ea. 3’ x 20' 46.8 lbs $180.00 ea. 4’ x 6’ 18.7 lbs $72.00 ea. 4’ x 8’ 25.0 lbs $96.00 ea. 4’ x 20’ 62.4 lbs $240.00 ea. 4’ x 60’ 3.0 lbs $720.00 ea. 6’ x 60’ 4.5 lbs $1080.00 ea. 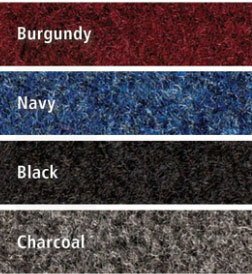 The rich, luxurious look of berber-style carpeting combined with durability that lasts whether used indoors or out. Raised nib design scrapes off dirt while removing moisture at the same time. 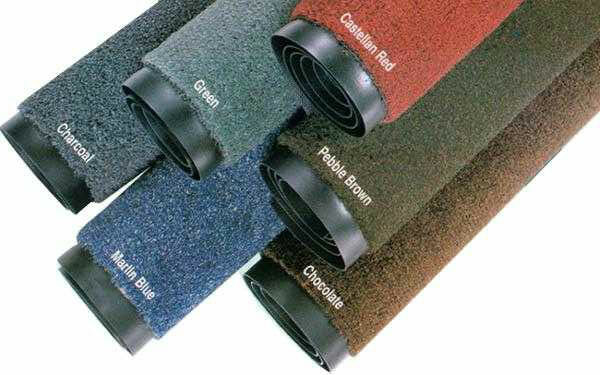 Poly-Pin indoor-outdoor carpet rolls are loose-layed. 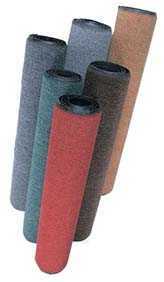 Peel and stick carpet tiles have a more semi-permanent application than carpet in roll format. 3’ x 4’ 9.4 lbs $52.20 ea. 3’ x 5’ 11.7 lbs $65.25 ea. 3’ x 10’ 23.4 lbs $130.50 ea. 4’ x 6’ 18.7 lbs $104.40 ea. 4’ x 8’ 25.0 lbs $139.20 ea. 4’ x 12’ 62.4 lbs $208.80 ea. size : 36" 48" 72"